Is an Estate Plan Important for Parents with Young Children? Yes. What is a Trust and is it Important to Have One? Do I Need an Estate Plan? Where & When Do I Begin? How do your assets get to your loved ones following your death? Estate Planning: Where do I begin? As a Single Person, Do I Really Need an Estate Plan? The Answer: Yes. One of the biggest misconceptions about estate planning is that it is only important for those who are married. Estate Plans for singles ensures that your assets and responsibilities are properly assigned to the right people. In fact, while estate planning might be a little more complex for single individuals, it is just as crucial. Continue reading to learn why. What Happens Without an Estate Plan or Will? By law, the individual’s parents are the next-of-kin and will be responsible to carry out their child’s legacy wishes and distribution of assets. Unfortunately, their parents may not be in a position to take on that additional responsibility. Maybe the individual would have preferred someone closer in age, such as a sibling. 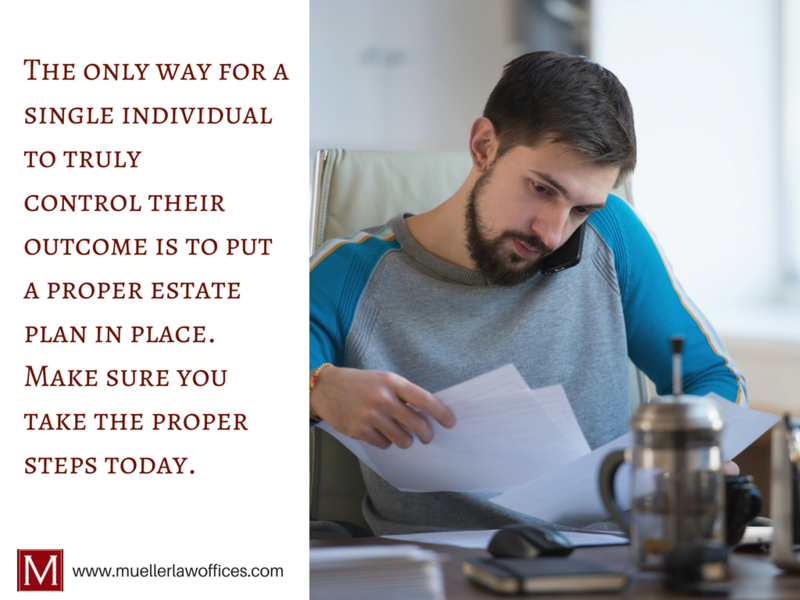 Unfortunately, neither the family nor the Court would have any way of knowing this without a documented estate plan or will. Is there a “Default” Plan for Singles? Yes. The State of Wisconsin has a “default” plan for dealing with a single person’s incapacity or death. However, it is even less likely to resemble their desired outcome than with married individuals. 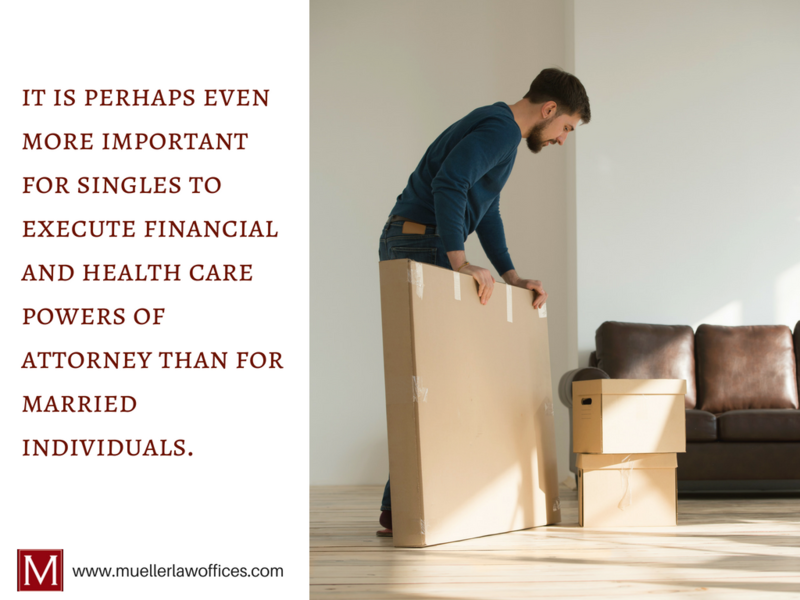 This is why, in part, it is even more important for singles to execute financial and health care powers of attorney than it is for married individuals. Need Help Creating Your Estate Plan? With an Estate Plan, assets that name a specific beneficiary, such IRA’s or life insurance will be distributed to the chosen person(s) named. Nevertheless, assets that do not have beneficiary designations, such as real estate, bank or brokerage accounts, will go through the probate process and Wisconsin law will control those benefits. What if I have Children? If the deceased had children, the assets will go to the children, who will then receive their inheritance outright or when they reach age 18. If the deceased did not have children, his or her parents will be the beneficiaries. What Happens Without a Named Beneficiary? If the parents are also deceased, then siblings, or even nieces and nephews, will receive the estate, which may not be what was intended. If any of these individuals receive government benefits, this unplanned inheritance will almost certainly interfere with those benefits. 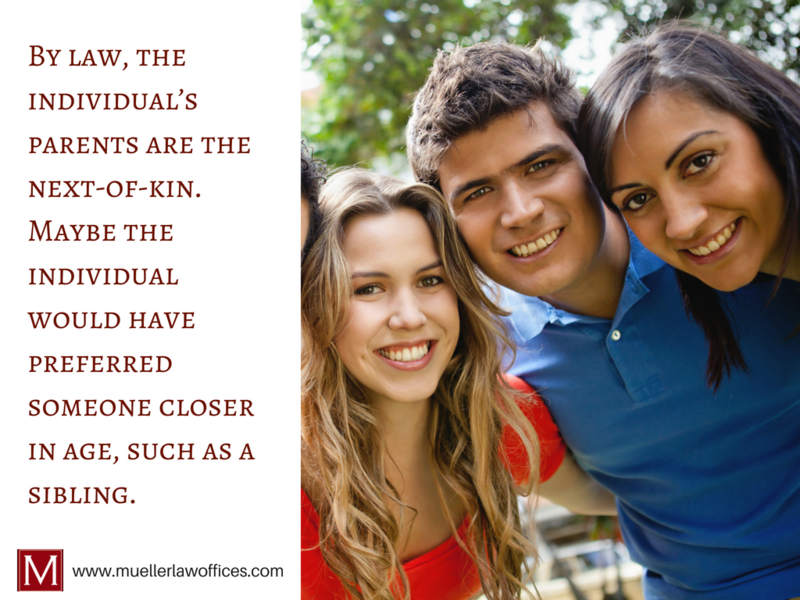 This is another reason estate planning for singles is so important. What Can I Do to Take Back Control? The only way for a single individual to truly control that outcome is to put a proper estate plan in place. Issues can arise when a single individual passes away without an estate plan in place. Take the stress away from the unknown and plan your next steps for a will and estate plan. If you’d like to learn more details about taking these next steps, visit our FAQ Page by clicking here. 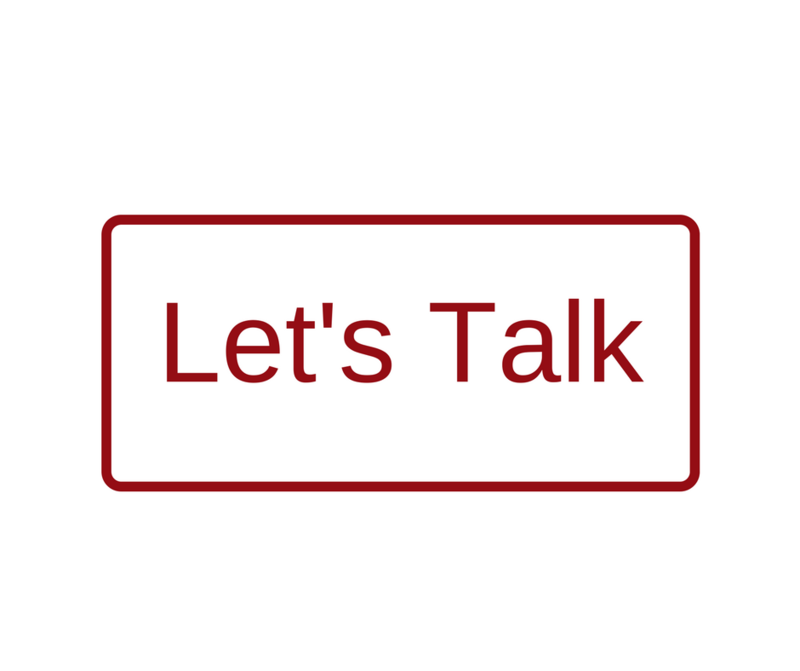 Need Help Creating Your Estate Plan? We Can Contact You! according to Chas Rampenthal, general counsel of LegalZoom. Previous Post: Is an Estate Plan Important for Parents with Young Children? Yes. Click on Office Locations for a map and directions. Copyright © 2019 Isabell M. Mueller, Attorney at Law. All rights reserved.